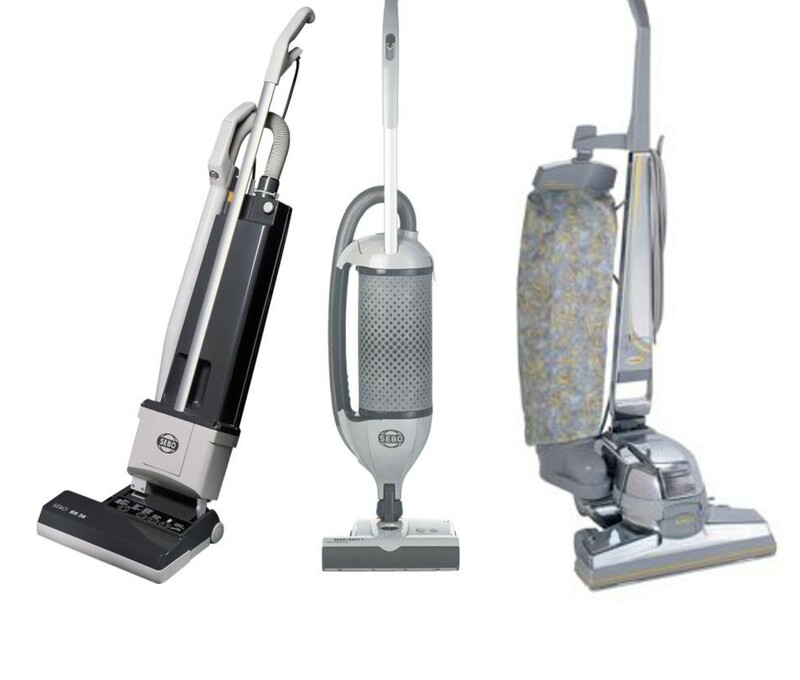 Firstly proper vacuuming is one of the most important parts of maintaining the appearance of your carpet. Many people don’t realize that frequent vacuuming removes dry soil from their carpets and in turn prolongs the life of their carpet. Dry soil grinds against there carpet fibres, damaging them and causing them to dull in appearance, leading to premature wear. Health is also another reason to regularly vacuum. As we spend nearly 90% of our time indoors, indoor air quality is vital. 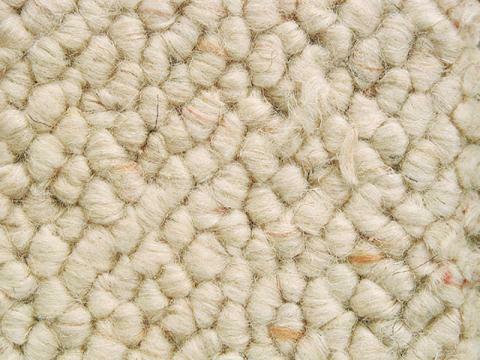 Our carpets act as filters trapping soil, dust and skin particles. As with any filter if its not cleaned regular its benefits are greatly reduced. Whilst frequent vacuuming is one of the most important factors to maintaining air quality in your home, it also enhances the appearance of the carpet. Vacuuming dry soil up is not the only benefit. With a vacuum cleaner with a brush/beater bar it is also grooms the carpet. Grooming by the use of a brush bar lifts and separates carpet fibres, brushing to the base. 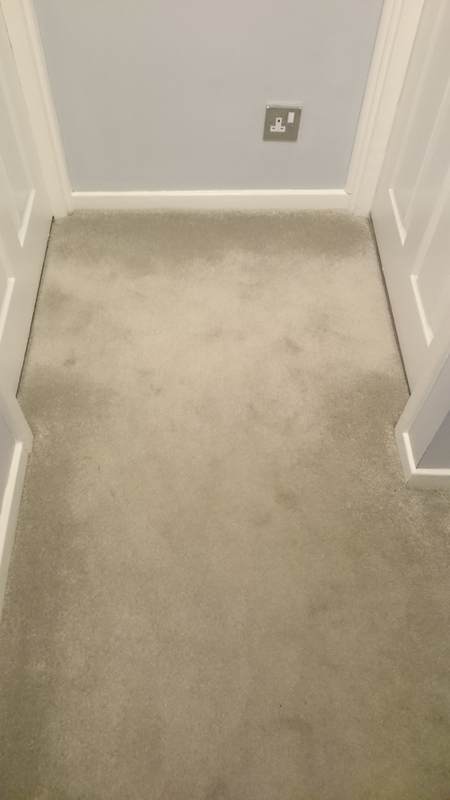 If you plan on having your carpets professionally cleaned then dry soil removal is the most important first step to effective carpet cleaning. NOTICE: If any carpet cleaner ever visits your home and does not begin with thorough pre-vacuuming, it is time to ask them to stop and it is time for you to call another carpet professional. JL carpetcleaning pre vacuum all carpets before cleaning them, this is done with our commercial Sebo and Kirby vacuum cleaners all with HEPA filters. 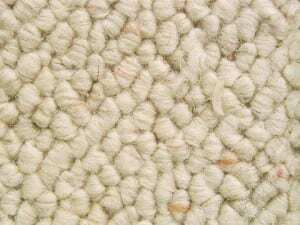 A properly cleaned carpet will look better and last longer and in the end save you money.